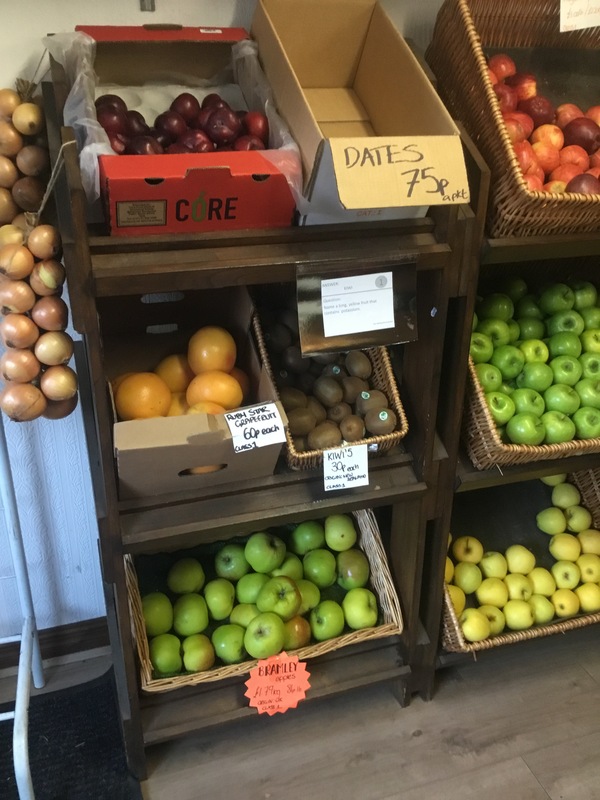 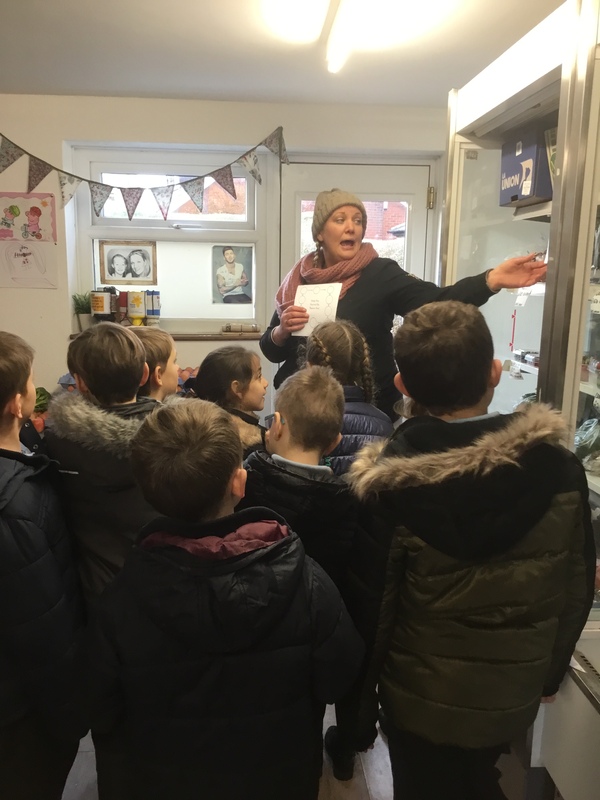 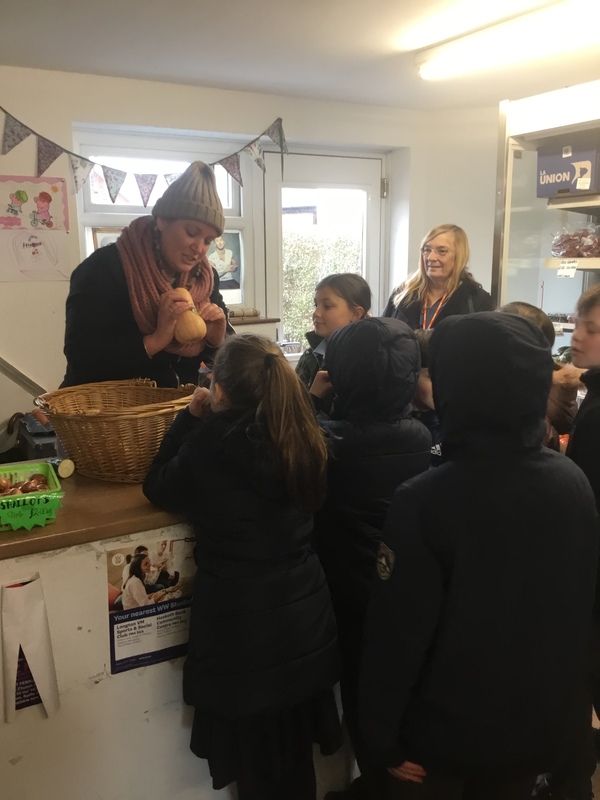 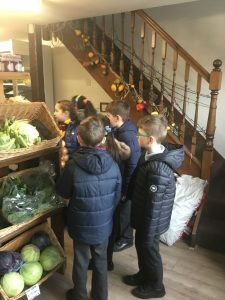 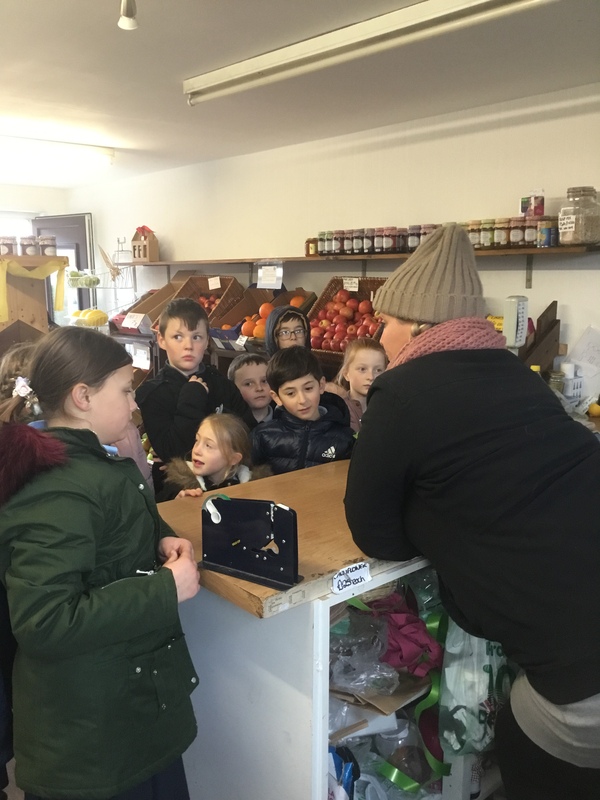 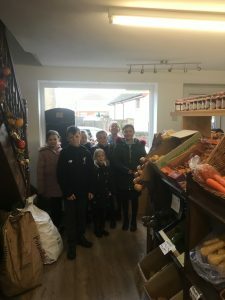 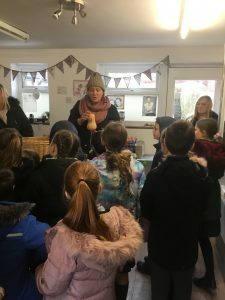 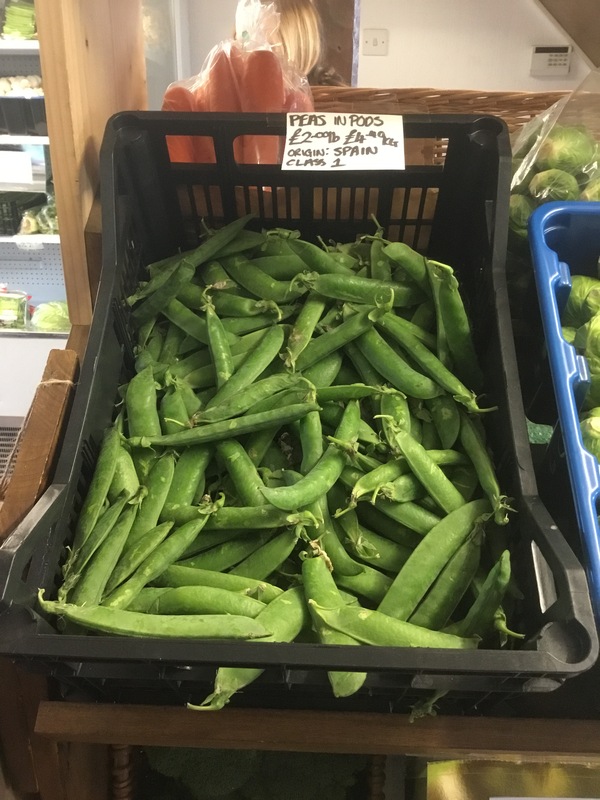 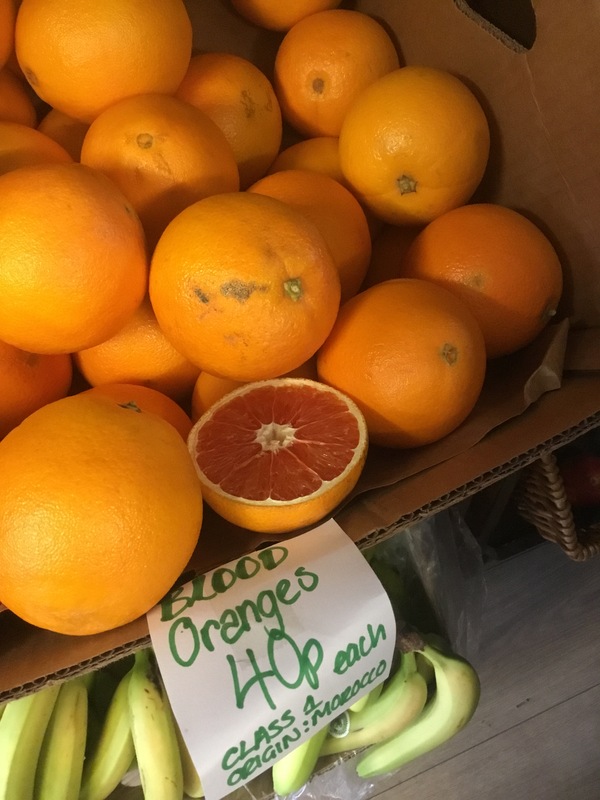 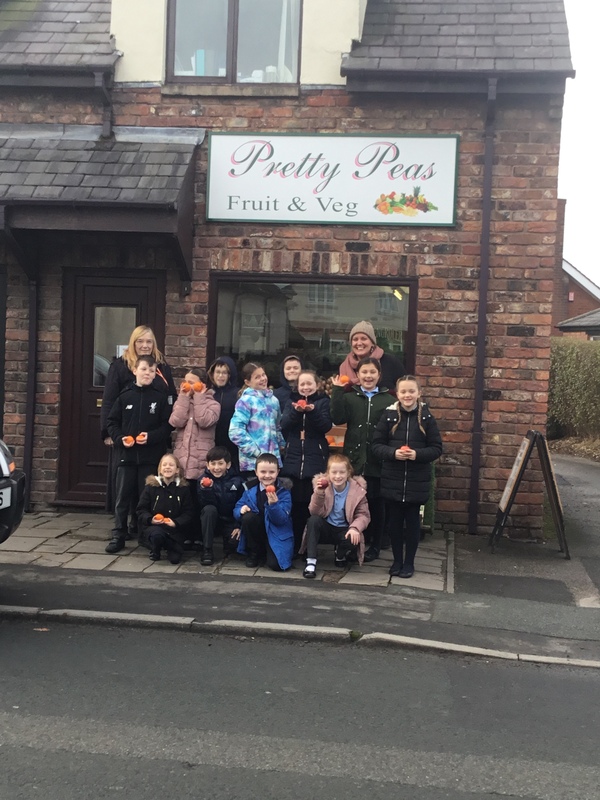 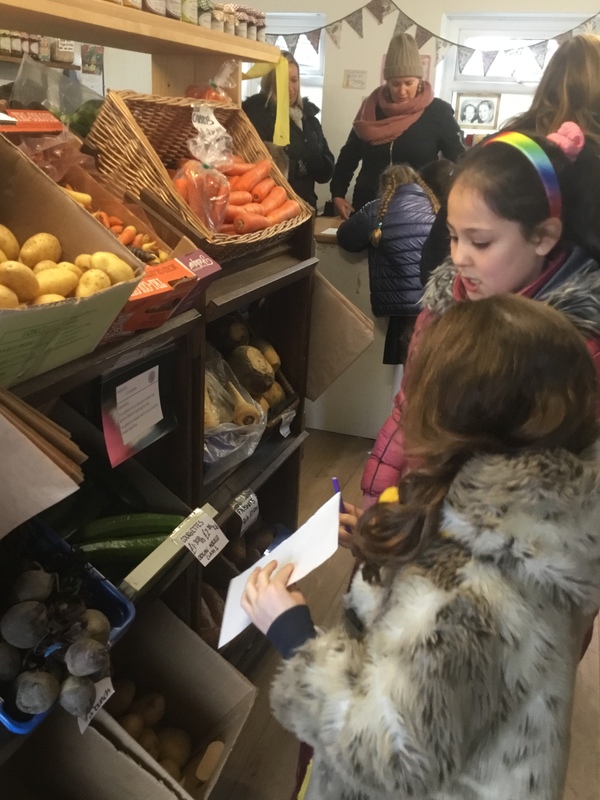 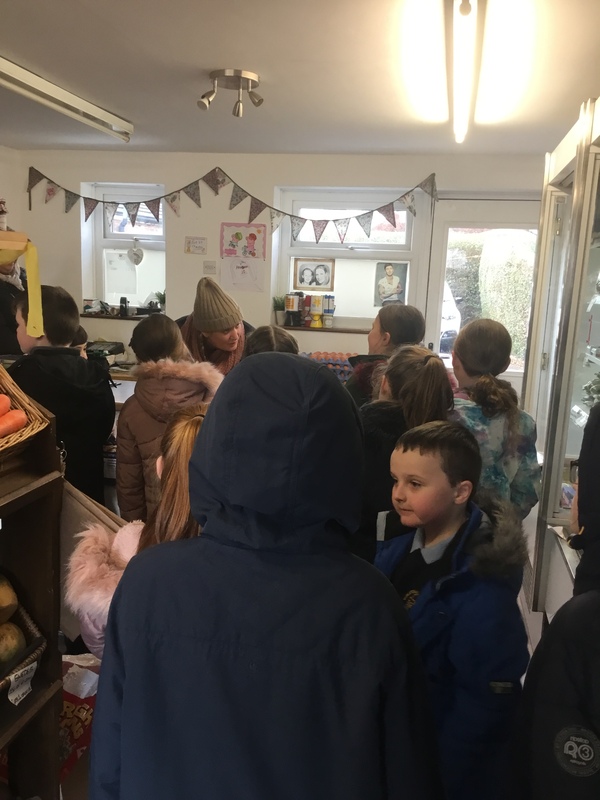 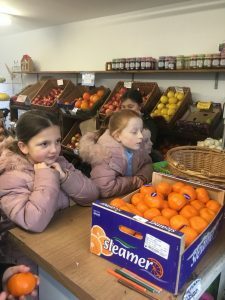 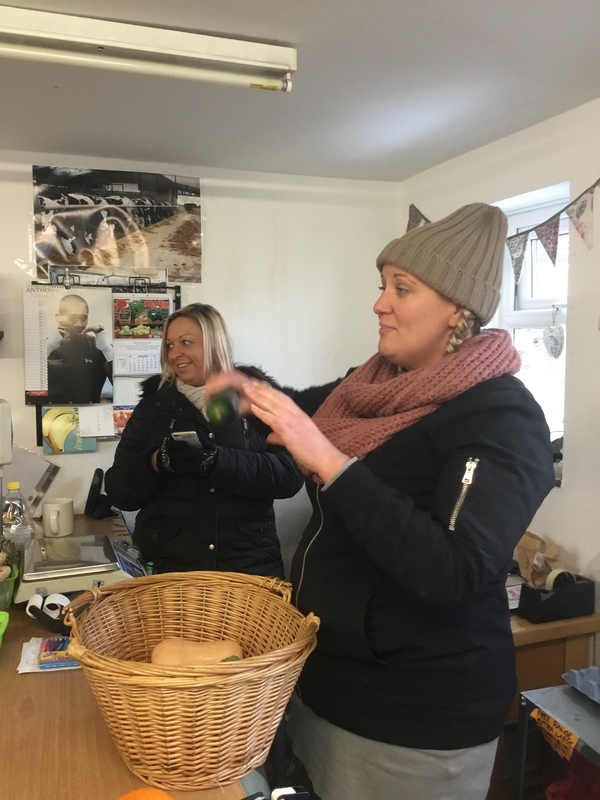 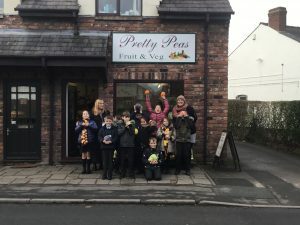 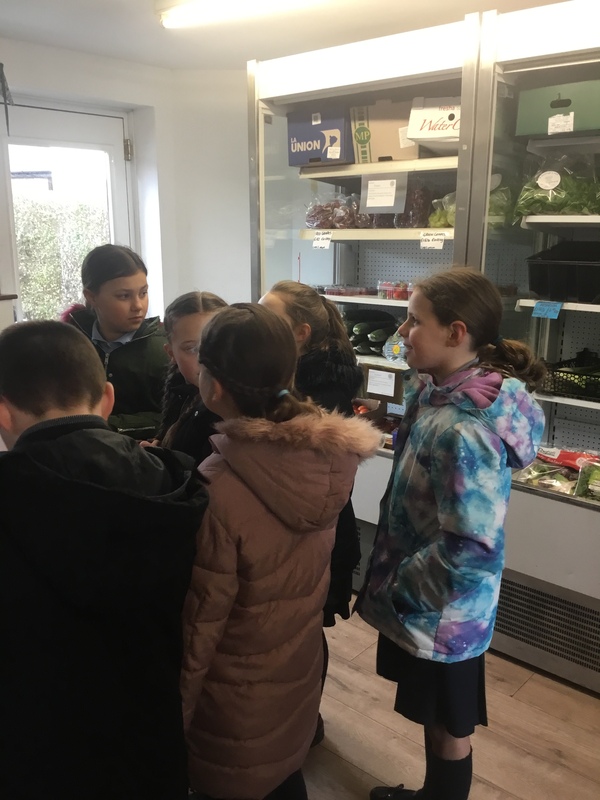 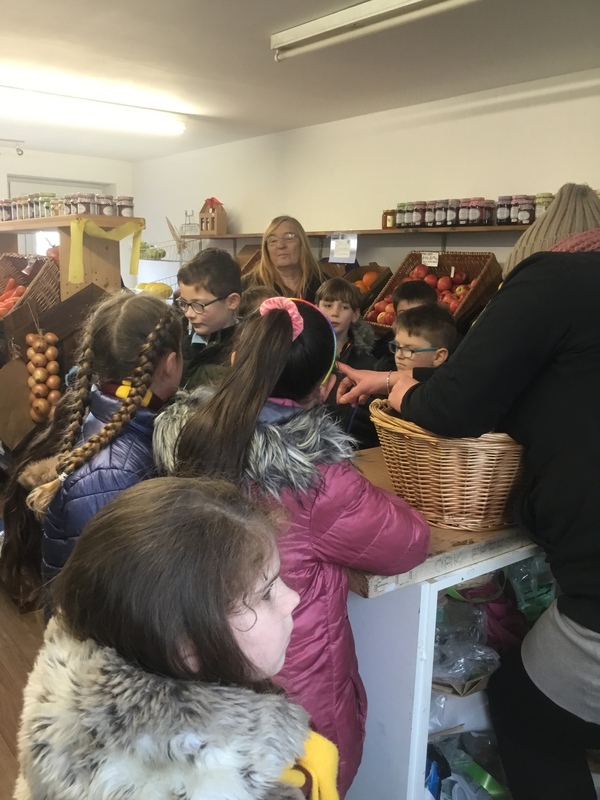 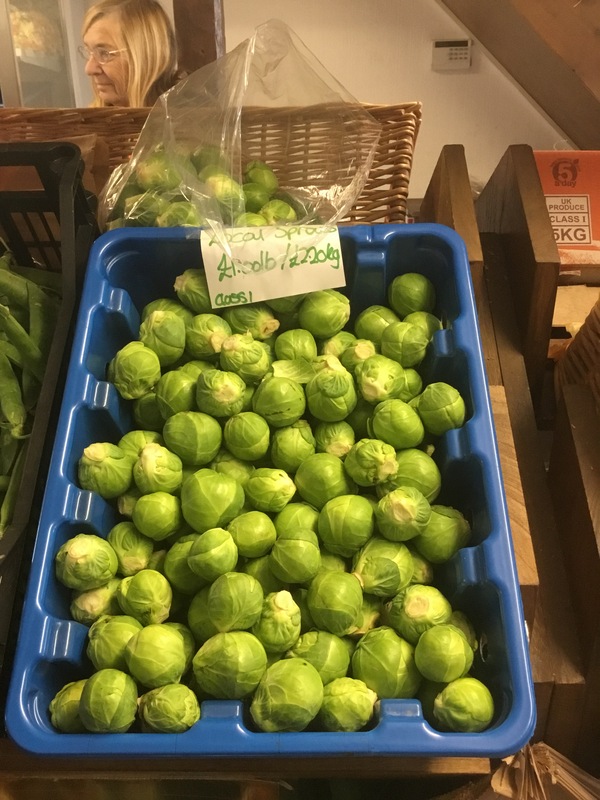 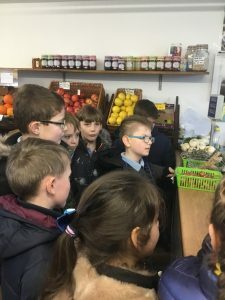 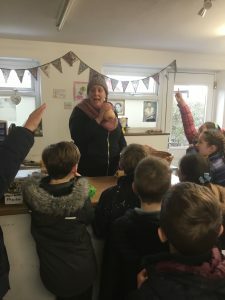 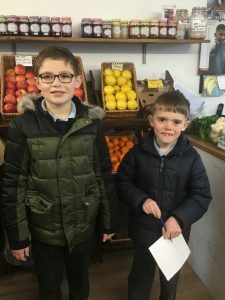 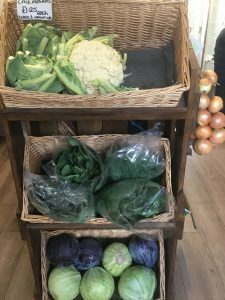 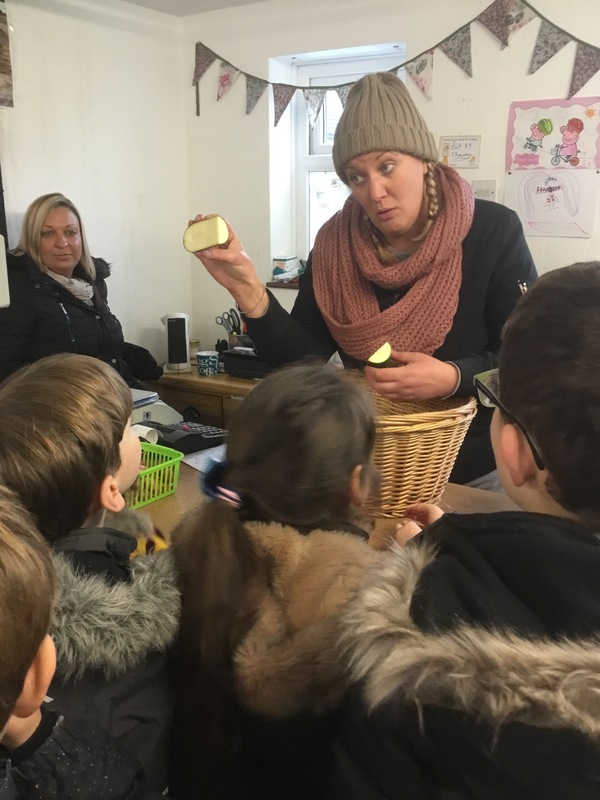 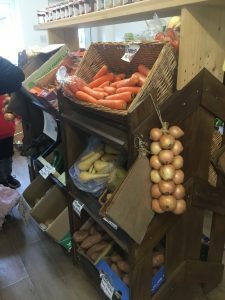 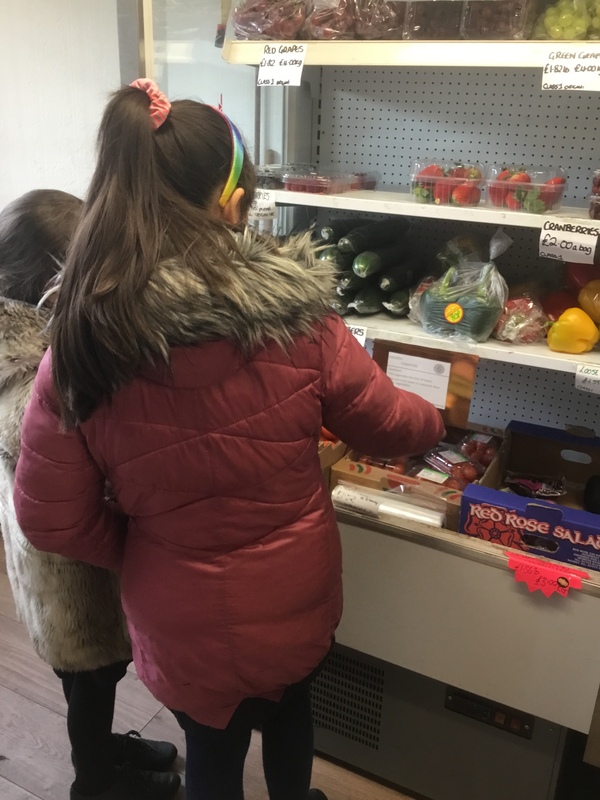 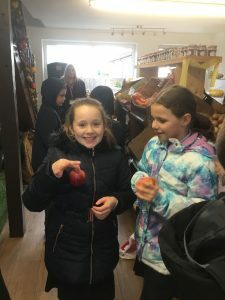 Year 4 visited our local greengrocers, Pretty Peas, to learn more about fruit and vegetables. Anne and Angela at Pretty Peas (who looked “radishing”) taught us the the difference between fruit and vegetables. 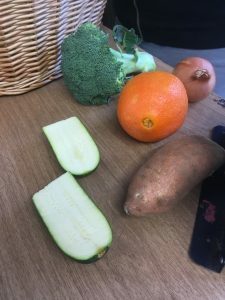 We played a guessing game to identify whether each item was a fruit or was it a vegetable. 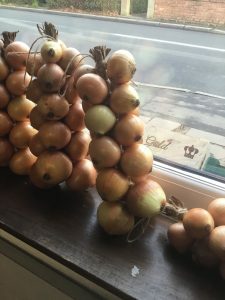 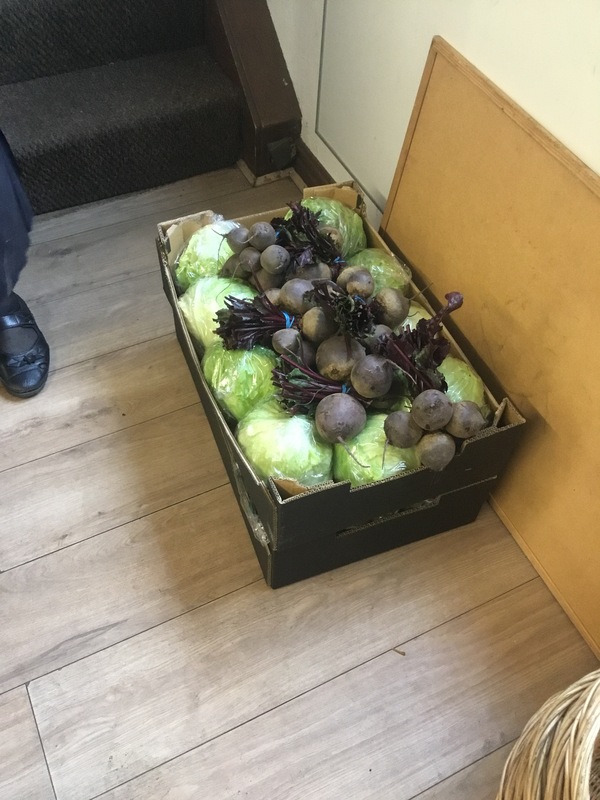 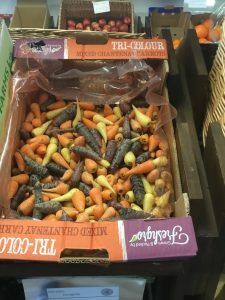 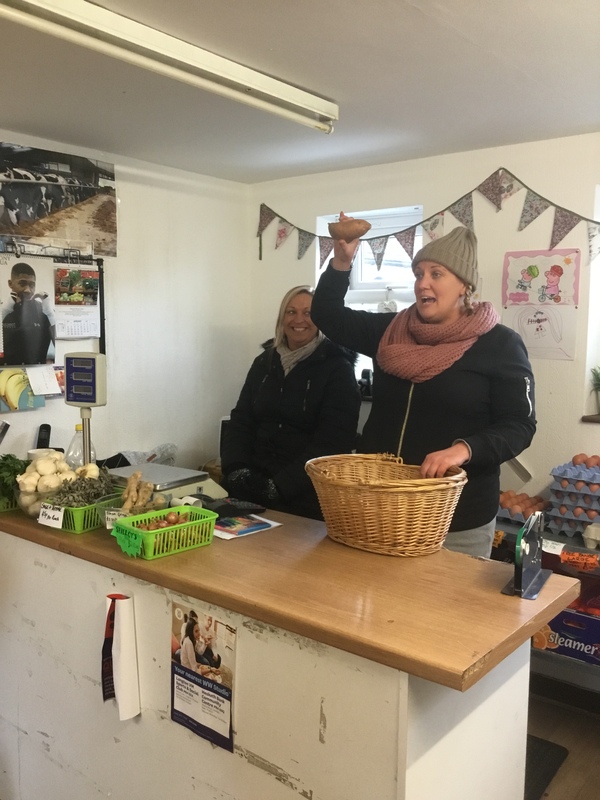 Whilst we were there, Anne received a delivery of some locally grown vegetables from one of the farms in Tarleton. We had a great time. 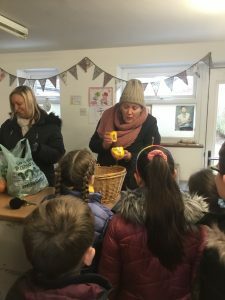 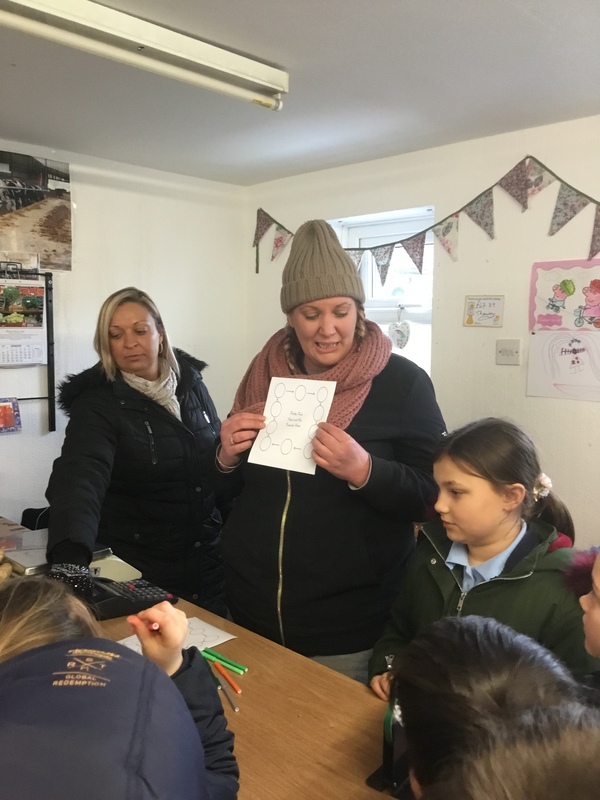 Thanks to Anne and Angela and also to Mrs Goddard who helped with the visit. 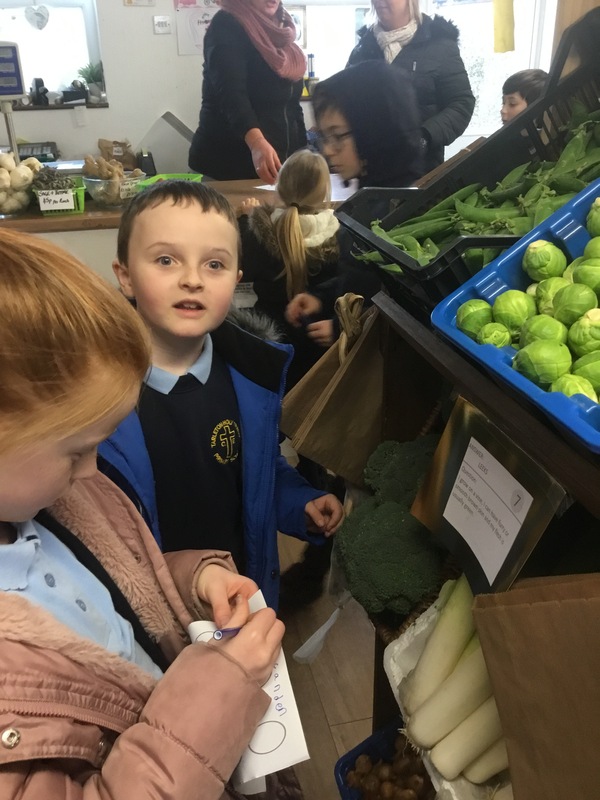 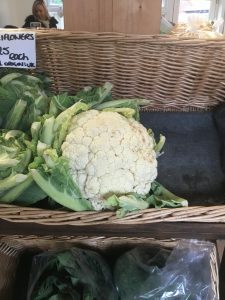 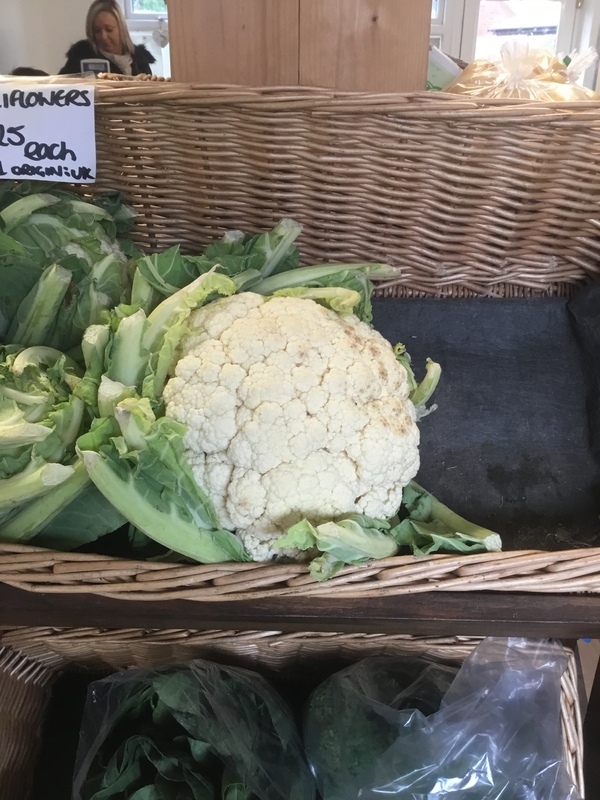 Please visit Pretty Peas to check out our posters for Brussels sprouts – and also, the cauliflowers! They’re enormous! !